Here is the entry form for this year’s Staffordshire County Senior Tournament. 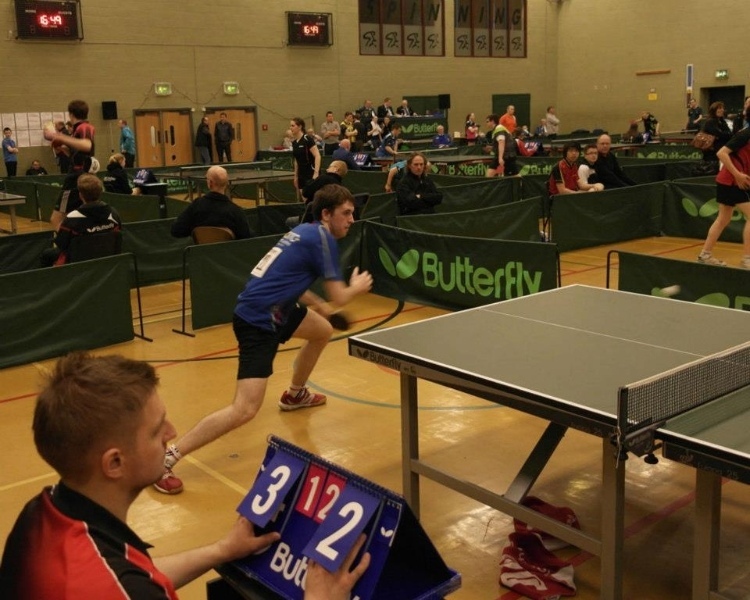 It’s being held held at Wood Green Sports Centre in Wednesbury on Sunday 8th February 2015, and the closing date for entries is the 25th January 2015, so get your entry form in ASAP! At the half way point of the 2014/15 Junior league Penkhull A lead the way in Division 1 thanks to Will Pugh and Kingsley Barber. They remain unbeaten so far this season and have drawn up a 4 point margin over their nearest rivals – Bradwell A are the likely challengers to Penkhull A. Penkhull C are the surprise of Division 1 having leapfrogged Penkhull B and are only 3rd on sets difference to Bradwell A thanks to the efforts of Callum and Connor Smith and James Green. Whilst in Division 2 Penkhull D and E are 1st and 2nd respectively with the D team top by 2 points thanks to Bobby Tasker and James Martin remaining unbeaten so far, with the E team of Morgan Wilde and Sienna not far away. The F team picked up two good wins in the second of 4 sessions to move away from the bottom of the Division. Clayton D, E and F are still in the hunt but will need to reverse losses from the first half of the season if they are to overturn the table as it stands. The 3rd session takes place at Clayton Hall Business and Language College on the 10th January 2015 (2nd Saturday of the new year). League Update – Xmas Edition! Hi all! Here’s a quick run-down of where Penkhull’s best and brightest teams are as we enter the Xmas break period. In the Potteries League, Penkhull A are safely established in mid-table heaven in the Premier Division thanks to the efforts of regular players Dave Mottershead, Mark Turner and Phil Barnish who are all returning impressive averages and taking scalps on a regular basis. Penkhull B are finding it tougher going in the Prem and are just above the relegation spots with 4 points, proving just how high the level is in the top division. Recent performances have been excellent however, including a close 6-4 loss to Norton C. Hopefully this continues in the new year and the team cements their Prem position! Penkhull C are 5 points clear of the chasing pack in Division 2, level on points with top side Norton G, and remain unbeaten this season. If this momentum continues, Division 1 beckons for next season. The showdown with Norton G at home on the 3rd March 2015 will likely be crucial! In the Stone League, Penkhull are in a very strong position in top spot with a 100% win record for the season so far. We’ve had great contributions from all players at all levels this season so far. Hope everyone is enjoying their hard-earned rest, and we hope to see you all come back recharged and fighting in the new year! 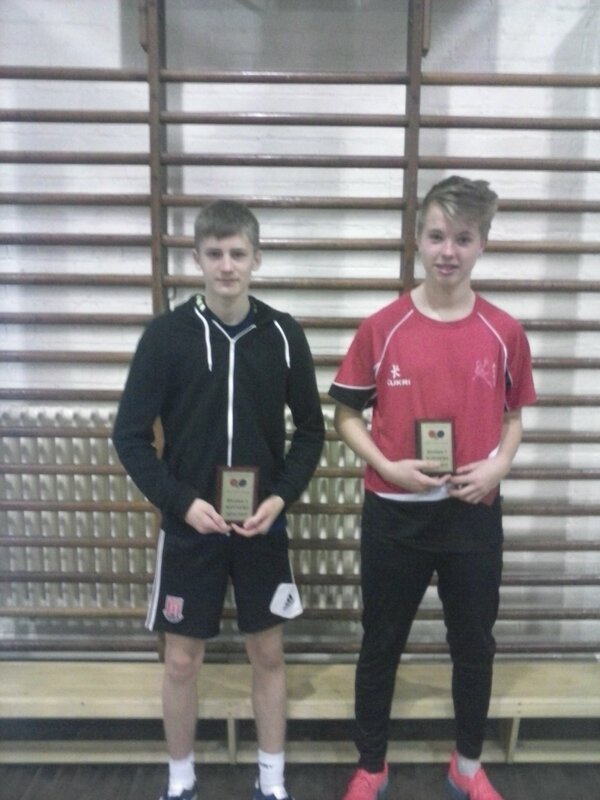 Callum Smith beat Connor Smith in the Junior final with Sienna taking the consolation title. Phil Barnish beat Dave Mottershead in the Ken Collins Handicap Cup with Craig Stott taking the consolation top spot overcoming David Walker. 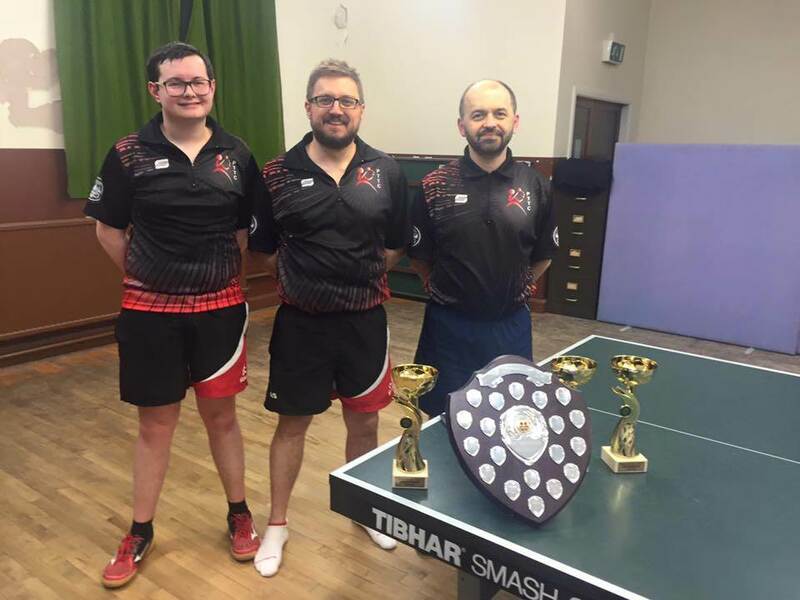 Phil Barnish triumphed again in the Senior championships beating Rob Rhodes in the final whilst Andy Smih beat Mario Toth in the consolation final. 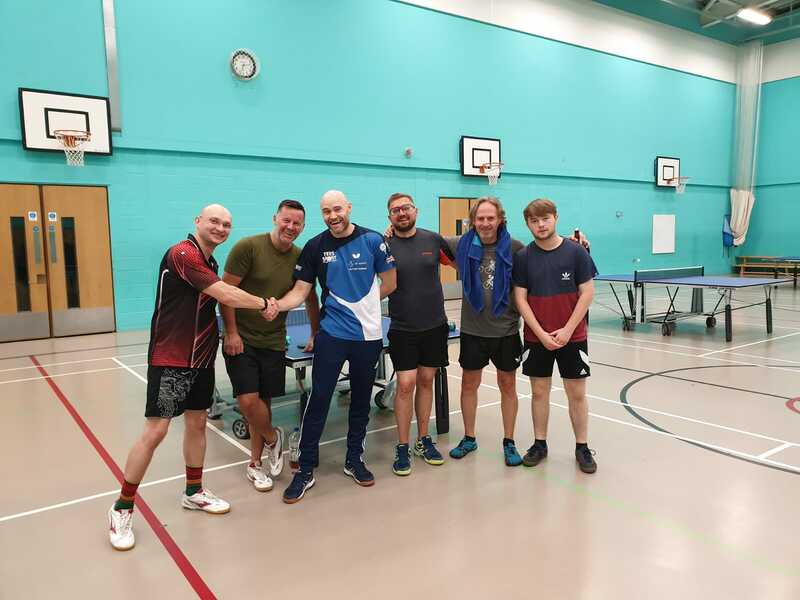 The Doubles title this year went to Nick Sims and Mark Turner as they beat David Walker and Mario Toth with Luke Boon and Upeskha Fernando beating Andrew Jenkinson and Phil Barnish in the consolation final. Great 2014 championships folks looking forward to next season’s already! This year’s Handicap event will be played in memory of Ken Collins who was a regular attendee at the club. 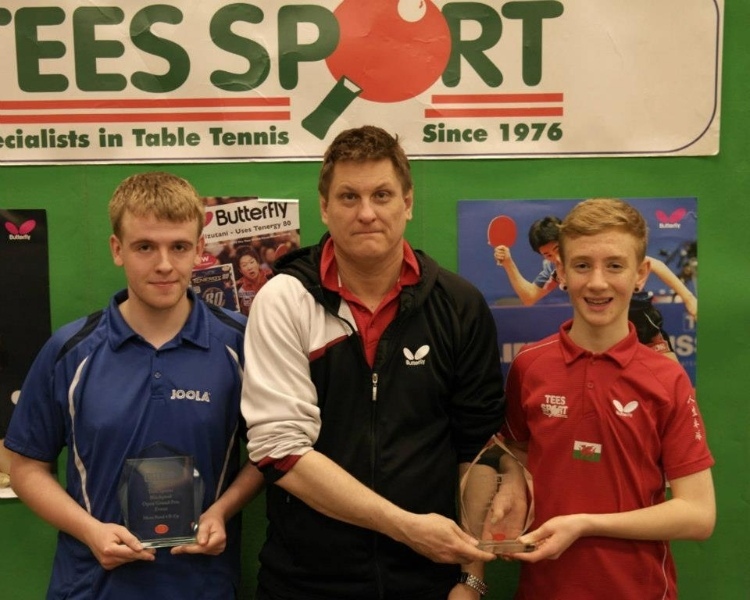 He was a previous winner of the event and was keen to see table tennis promoted for all ages. The winner this year will be presented with a Trophy in Ken’s memory which will be awarded on an annual basis. The trophies for all events will be awarded at the AGM/Awards Evening held in February 2015. 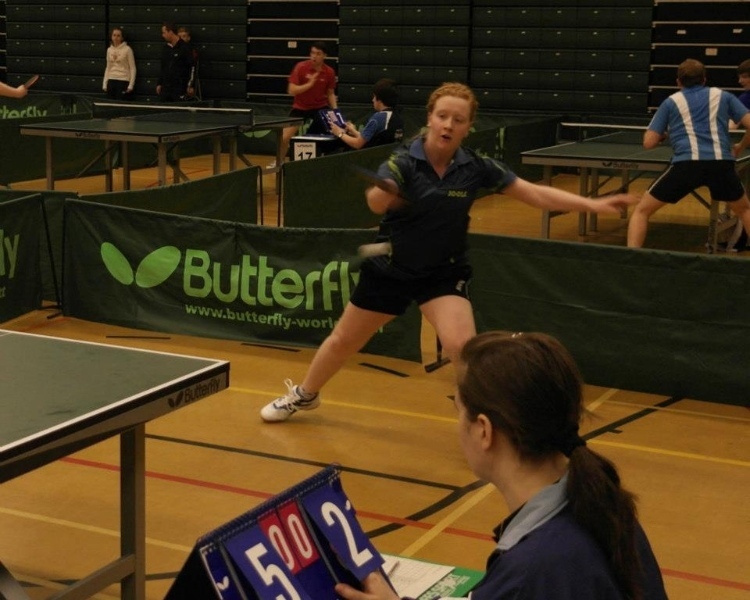 The North Staffs Schools League starts soon! This season will kick off in November 2014. Pools and Schools will be announced soon. 16 schools across the region entered this year, well supported by Newcastle and Stoke schools. Clayton Hall Business and Language and teams from NCHS Wolstanton and Westwood High made it to the semi finals/finals evening after topping their respected groups. 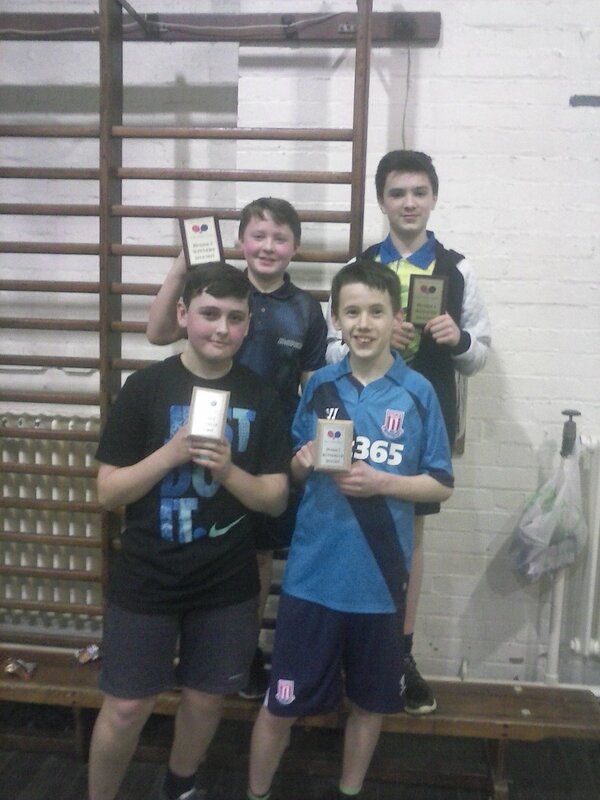 Clayton won the A team comps for the fifth time in its 11 year history whilst NCHS came runners up. 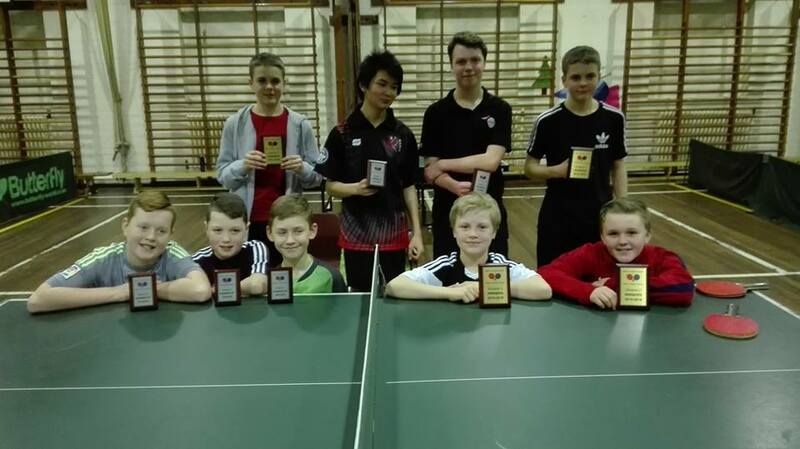 Clayton B team lost to Wolstanton in the B team final with Wolstanton winning their first title. Training at Clayton Hall will resume on Monday 1st September 2014! Shake off the summer holiday dust and get yourself up there for a knock. Remember – winter is coming. The winter season of the Potteries League that is. Anyone interested in playing for Penkhull in the Winter League should get in touch with Rob Rhodes ASAP to confirm your interest!